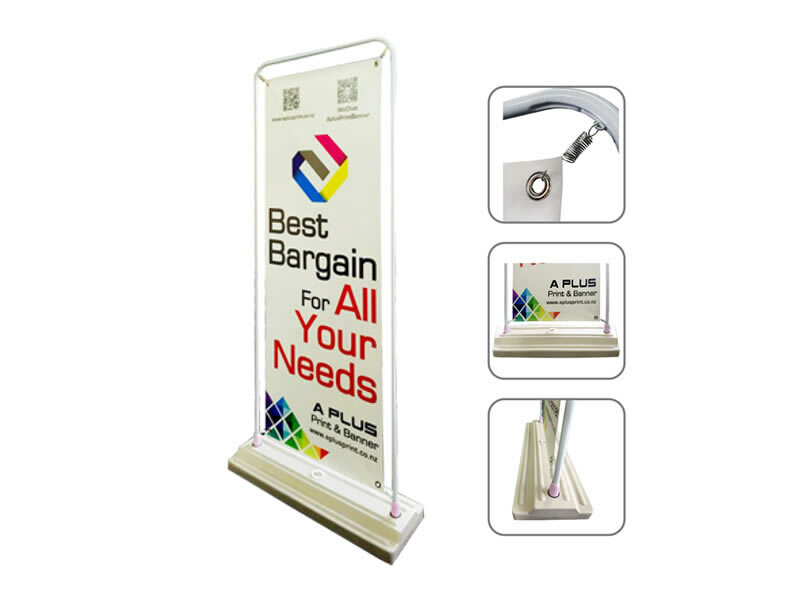 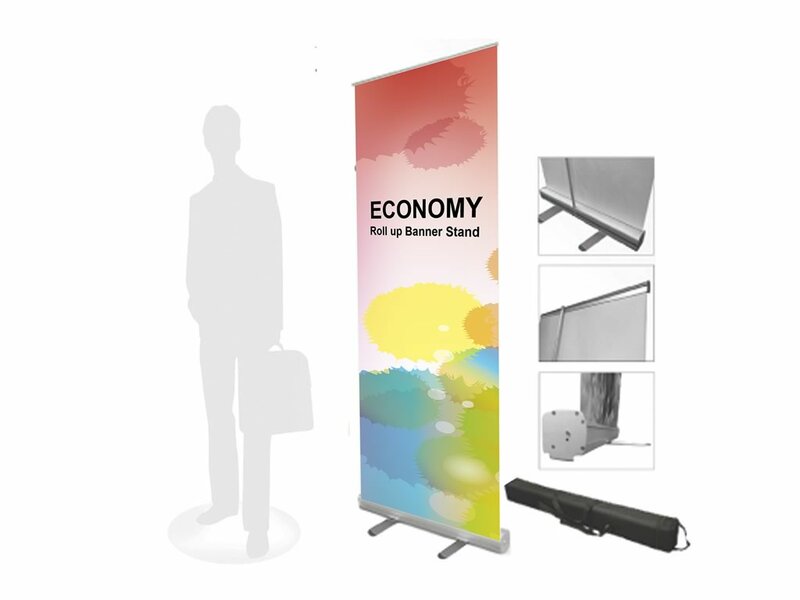 Roll up Banner (Pull up Banner / Roll up Banner and Stand) is the most popular products in our shops. 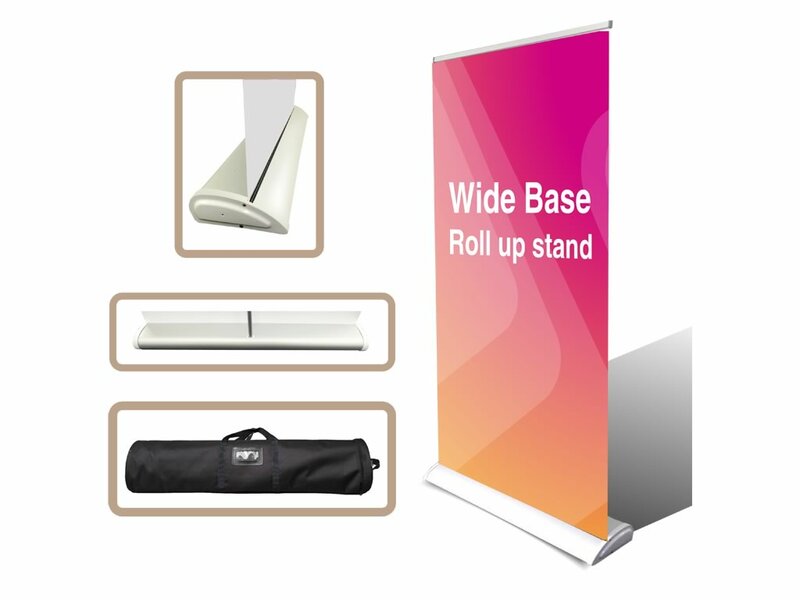 Roll up Banner (Pull up Banner / Roll up Banner and Stand) are lightweight, easy to use and convenient to carry with you. 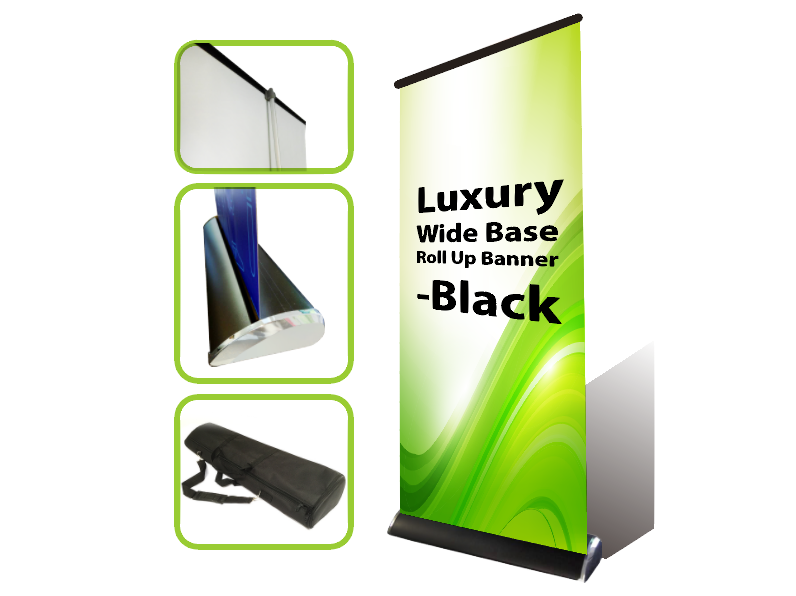 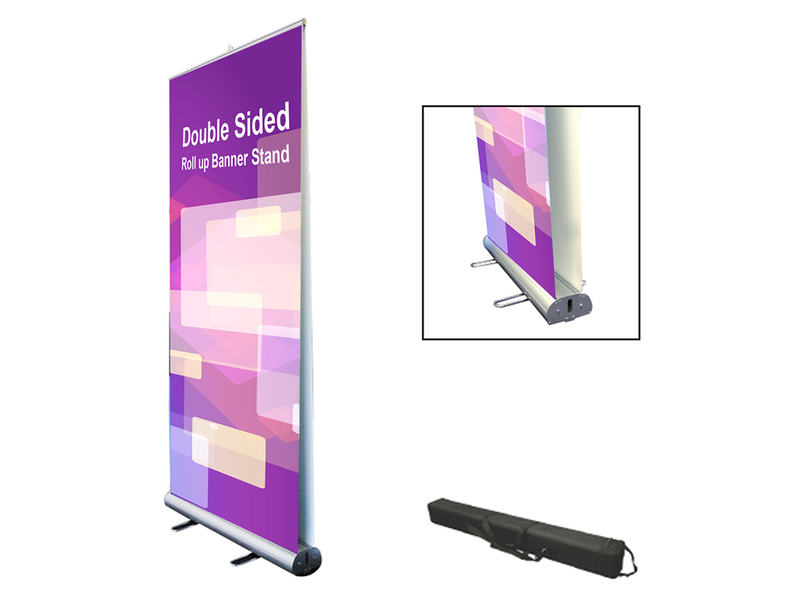 Roll up Banner (Pull up Banner / Roll up Banner and Stand) are perfect for trade show, exhibition, events, show room display. 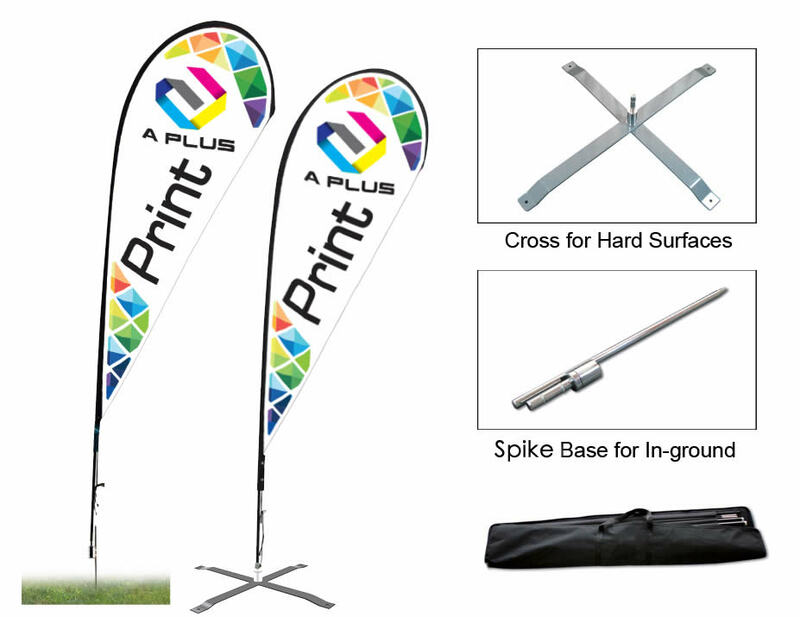 We do print and manufacture in our factory. 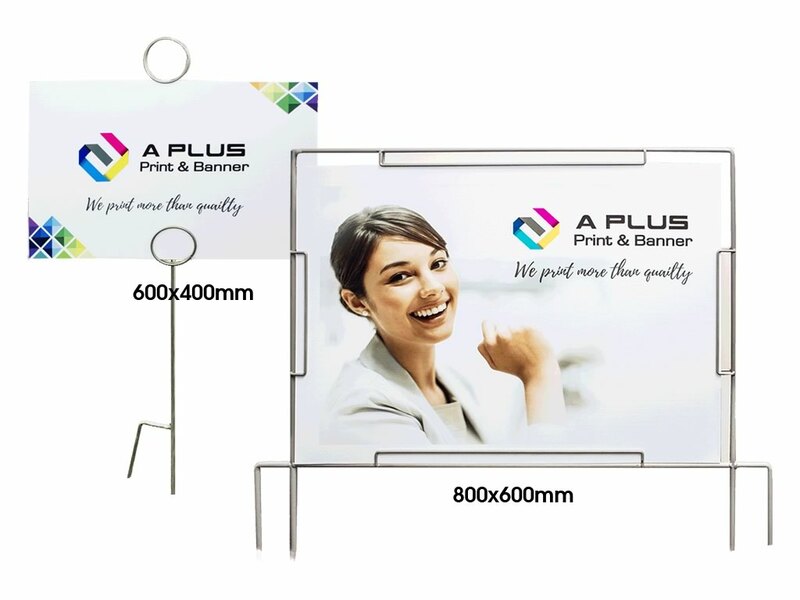 We are the importer of portable display products. 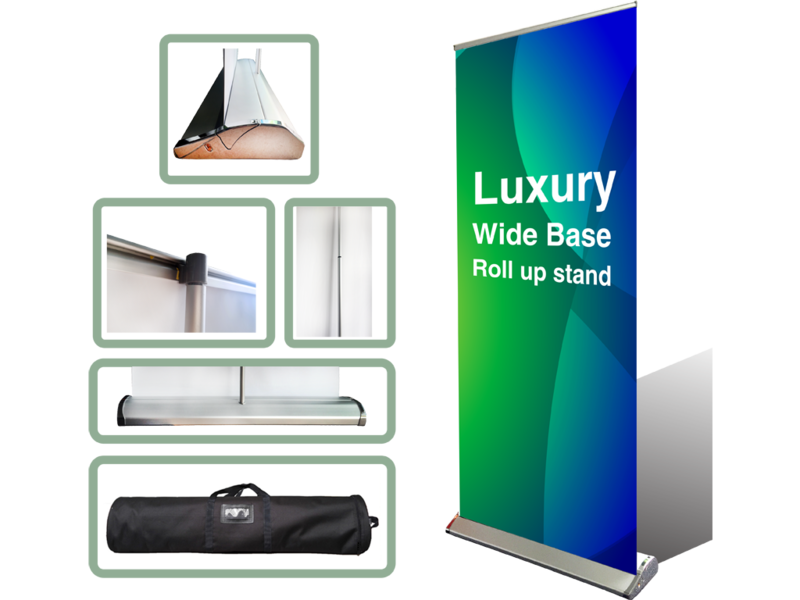 So we have the wide range of Roll up Banner (Pull up Banner / Roll up Banner and Stand) in our warehouse, with the best price in the market. 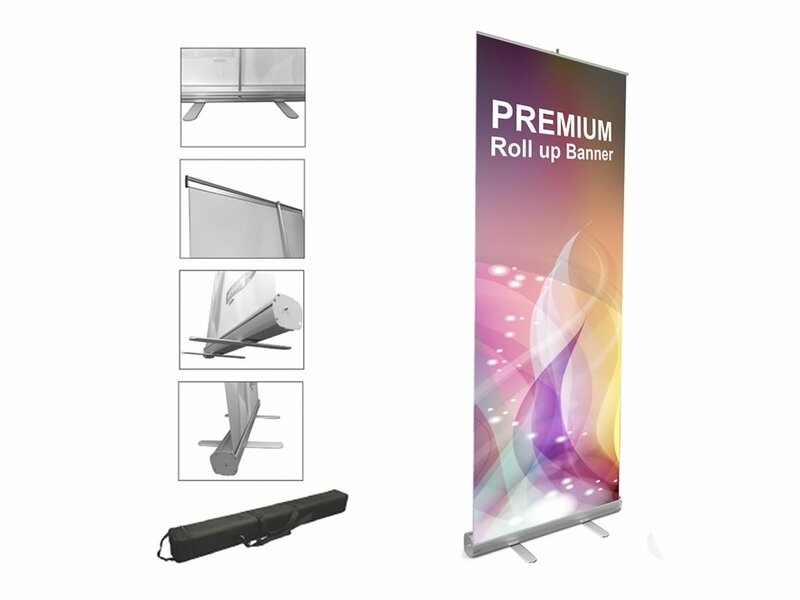 We also have the professional graphic designers to provide design services for all our customers.